We stock a range of awesome, customisable onesies. 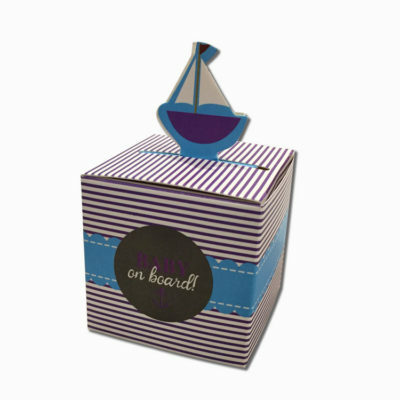 They make great baby shower gifts, and will be sure to bring a smile to mum-to-be’s face. 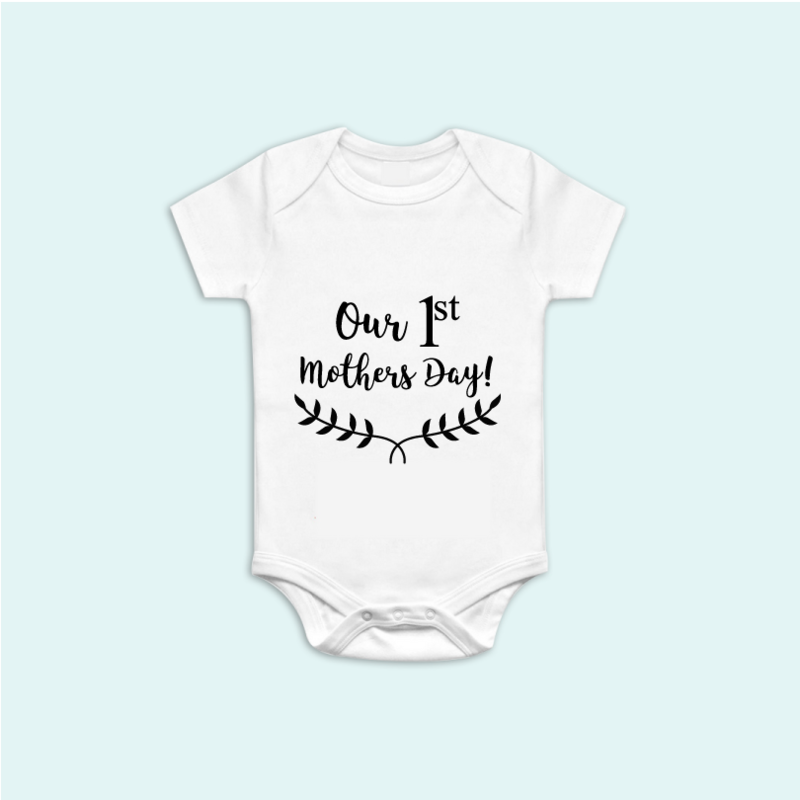 This First Mother’s Day Onesie is a cute design which can be personalised. Perfect for mother’s day. 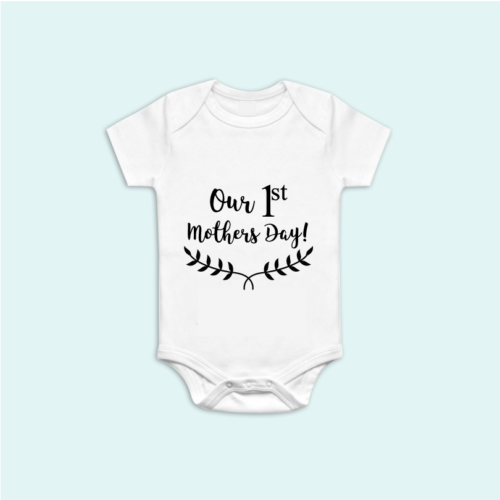 We heat press using high quality vinyl, onto onesies purchased from leading retailers within South Africa, ensuring that quality onesies are used. Our onesies are fully customisable, so if there is something specific you have in mind, please feel free to email us your design. Our onesies have a lead time of approximately 10 working days. Please select your size from our drop down menu. You can view our available designs by clicking Here.